Production Time: 50-60 business days - Made from 210D Polyester. 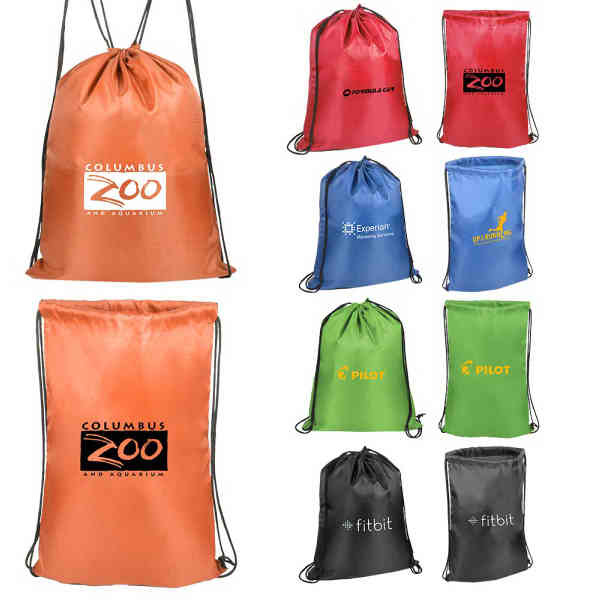 Polypropylene drawstring closure secured with metal grommets. Size: 14 " x 17 1/2 "